The conference will take place at Harvard Law School in Cambridge, MA from March 2-5, 2017. At Harvard, Valencia-Weber was the Comments Editor for the Harvard Civil Rights-Civil Liberties Law Review and was an initial C. Clyde Ferguson International Human Rights Fellow. 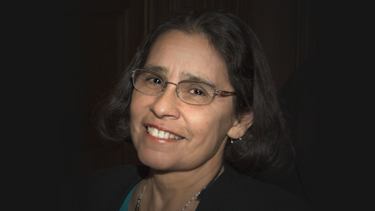 She is a Regents Professor at UNM and the founding director of the Indian Law Certificate Program. In 2010, President Obama appointed her to the Board of Directors of the Legal Services Corporation, the single largest funder of civil legal services for low income Americans.